Published Thursday, September 28, 2006 by MB. Today's Build the Church is loaded with our favorites! Cool Hand Luke, Forever Changed, Jaime Jamgochian and The Canvas Waiting. 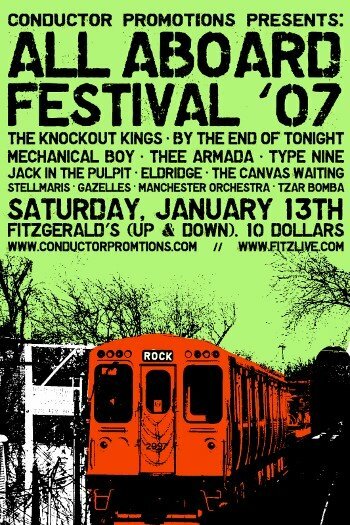 What a great line-up! Find the The Canvas Waiting's concert schedule by clicking here. 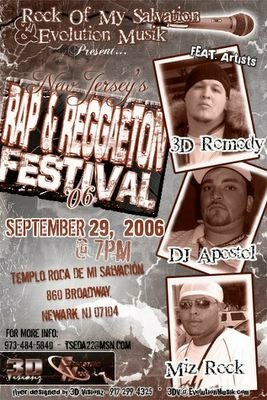 Find Jaime Jamgochain in myspace by going here. Published Wednesday, September 27, 2006 by MB. Today listen to the sweet sounds of Hoi, the rock of Eowyn and 38Acres and the alternative music of Among the Thirsty. 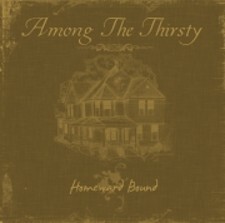 Find Among the Thirsty's album "Homeward Bound" here. Find out where Among the Thirsty is playing next here. Hear 38Acres on the Podsafe Music Network. Published Tuesday, September 26, 2006 by MB. He have a great Build the Church for you today! 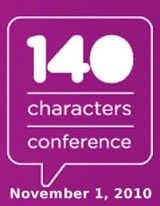 Hear Becky Haagsma, Fire By Night, Salient and Hello Kelly on today's podcast. 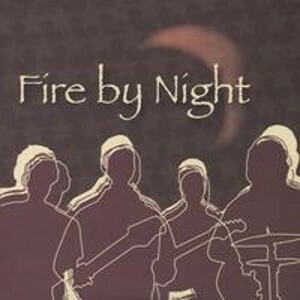 Fire By Night's album "Burn In Me" at CDBaby by clicking here. 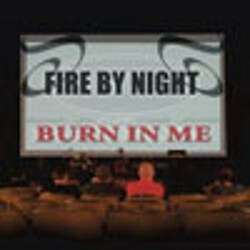 Go to Fire By Night's website by clicking here. Go to Hello Kelly's website by clicking here. Find Hello Kelly in myspace by going here. Go to Becky Haagsma's website by clicking here. Find Becky Haagsma in myspace by going here. Published Monday, September 25, 2006 by MB. Today hear the music of newcomer Magen and Build the Church favorites Hence the Heartache, Daniel Kirley and Wes Ardis. Go to Wes Ardis' website by clicking here. Find Wes Ardis in myspace by going here. Find Daniel Kirkley in myspace by going here. Go to Hence the Heartache's website by clicking here. Build the Church 174 - BTC on Sirius Satellite Radio!! Published Friday, September 22, 2006 by MB. Build the Church is on Sirius Satellite Radio!! Hear Build the Church's on Podshow Music Rewind #43, played in it's entirety right here. To hear the rest of Amber's interview with Jack in the Pulpit see below for the link! 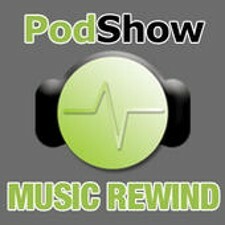 You can find Podshow Music Rewind at http://rewind.podshow.com! Find Jack in the Pulpit on myspace by going here. To hear Amber's entire interview with Jack in the Pulpit go here! Published Thursday, September 21, 2006 by MB. Get ready for a some great music! Today hear Hey Hollywood, Waking Ashland, Jonathan Miller and Three Cord Wonder. Published Wednesday, September 20, 2006 by MB. 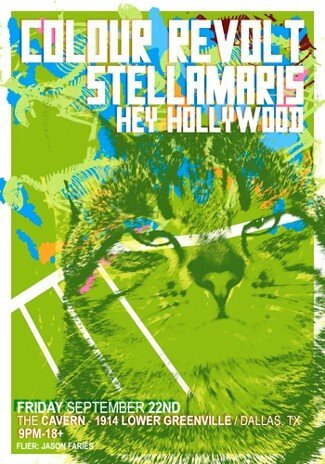 Get Hey Hollywoods EP by clicking here. 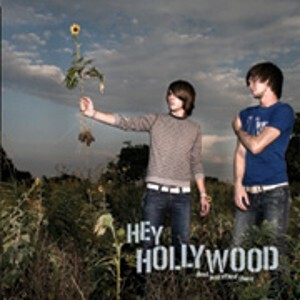 Find Hey Hollywood in myspace by clicking here. Go to Jonathan Miller's website by going here. Find Jonathan Miller's music on Indie Heaven. 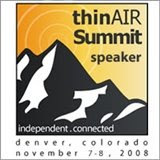 Today hear the amazing Olive & Iron, favorite Adrina Thorpe, award winning Ben Walther and the rocking Burning Theory! 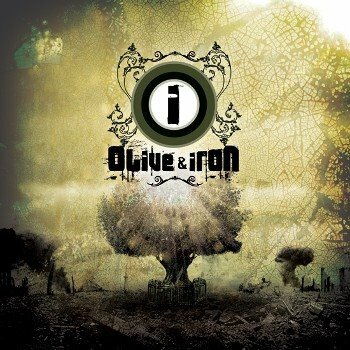 To find out more about Olive & Iron's upcoming album, click here. Find Adrina Thorpe on the Podsafe Music Network. Find Ben Walther in myspace by going here. Published Tuesday, September 19, 2006 by MB. On today's Build the Church hear the rock of Makeshift3 and Caitlyn Smith, the worship of Rachel Keagy, and the emo sounds of Marco Suarez. 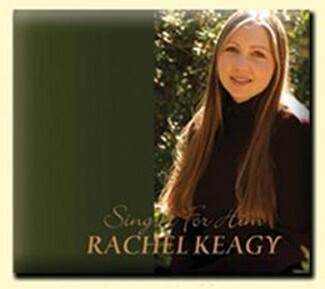 Find Rachel Keagy's album "Sing for Him" by clicking here. Hear Rachel Keagy on the Podsafe Music Network. Find Rachel Keagy in myspace by clicking here. Find Makeshift3 in myspace by clicking here. Hear Marco Suarez on the Podsafe Music Network. Published Monday, September 18, 2006 by MB. Hey everybody welcome to Build the Church. Today hear music from Verbal Contact, Pulling Thorns, Jack in the Pulpit and Hundred Year Storm. 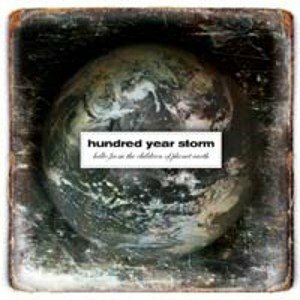 Hundred Year Storm's "Hello, From the Children of Planet Earth." Go to Pulling Thorns' website by clicking here. 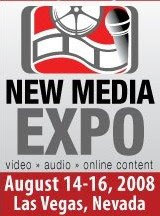 Published Friday, September 15, 2006 by MB. Get ready for a music packed Build the Church! Today hear Ezra Thomas, Beatrice, SmallFish, Theory in Motion and Michael Popenhagen. 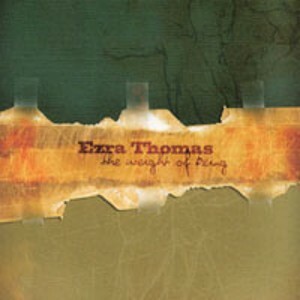 Find Ezra Thomas' album "The Weight of Being" by clicking here. Find Ezra Thomas in myspace by going here. Hear Smallfish on the Podsafe Music Network. Find Smallfish in myspace by going here. Published Thursday, September 14, 2006 by MB. See rare concert footage from Red's current tour as they sing their hit song, "Breathe Into Me." Published Wednesday, September 13, 2006 by MB. Hey everybody, welcome to Build the Church. Today you will hear the Indie Christian sounds of The Myriad, This Day and Age, Mark Mireles and Phil Ayoub. 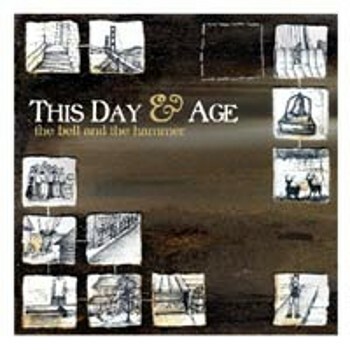 Find This Day & Age's album "The Bell and Hammer" here. Find Mark Mireles in myspace by going here. Build the Church 166 - Let's Get Urban! Published Tuesday, September 12, 2006 by MB. We have a special Build the Church for you today as we features today's best Indie Christian Hip-Hop/Rap artists out there. Today hear MizRock, The Priest The Prophet and the Poet, G.A.S. and Michael "Shok" Gomez! To find G.A.S. 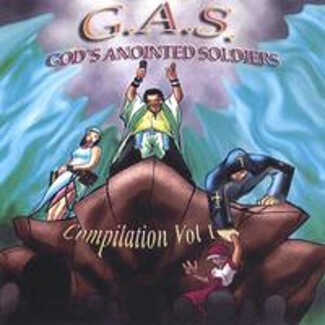 's Compilation Vol. 1 album, click here. Here The Priest The Poet The Prophet on the PMN. Go to The Priest The Poet The Prophet's website. 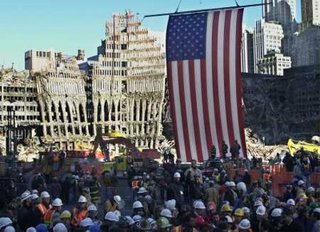 9/11 Tribute "We Will Never Forget"
Published Sunday, September 10, 2006 by MB. If you only listen to one podcast all year...listen to this one and remember the 9/11/01 victims and heroes. Live audio from various firefigher and police radio, news broadcasts, announcements and the Star Spangled Banner by Bree Noble. Published Friday, September 08, 2006 by MB. Today get ready for the full Build the Church buffet. A little Gospel with Naima, a little alternative with Liz Janes, a good serving of Rock with Rookie of the Year, Darrell Smith and Pulling Thorns. 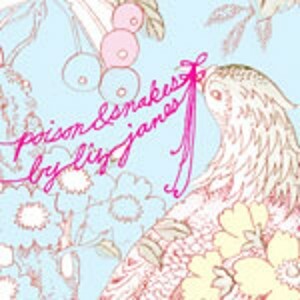 Find Liz Janes' album "Poison and Snakes" by clicking here. Find Liz Janes at Asthmatic Kitty Records. Go here to the "Unofficial" Liz Janes website. Go here to find Pulling Thorns in myspace. Hear Darrell Smith on the Podsafe Music Network. Go to Darrell Smith's website by clicking here. Published Thursday, September 07, 2006 by MB. Today hear three first timers on Build the Church Altar'd, Shoot Fulton Shoot and Labra plus Build the Church favorite Anne Davis. 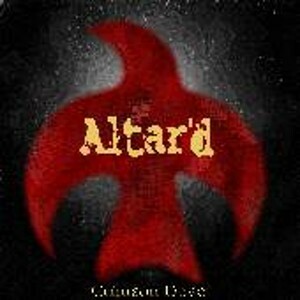 Find the new Altar'd album "Crimson Dove" by going here. Hear Anne Davis on the Podsafe Music Network. Go to Anne Davis' website by clicking here. Hear Labra on the Podsafe Music Network. Find Shoot Fulton Shoot in myspace by going here. Published Wednesday, September 06, 2006 by MB. Hey everybody, welcome to Build the Church! Today hear the music of Recent Rainfall, Fire By Night, Alison and Union of Saints! Hear Recent Rainfall in the Podsafe Music Network. Published Tuesday, September 05, 2006 by MB. Today hear the music of The Tristin Roberts Band, CrownAbove, Ethan Durelle and The New Ending. 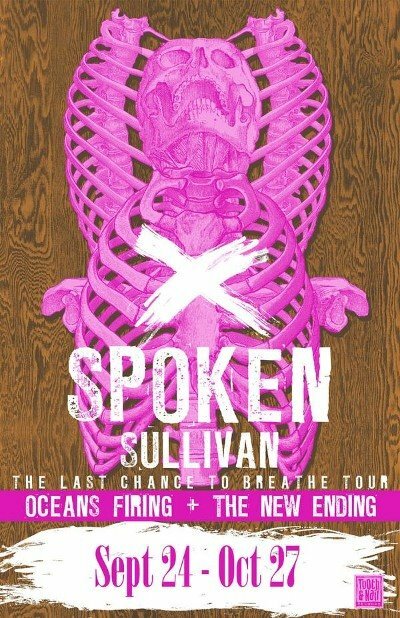 Catch The New Ending live on the "Last Chance to Breathe Tour!" Go to CrownAbove's website by clicking here. Find CrownAbove in myspace by going here. Go to Ethan Durelle's website by clicking here. Go to the Tristen Roberts Band's webite here. Find the Tristen Roberts Ban in myspace here. Published Sunday, September 03, 2006 by MB. Today on Build the Church hear the rap sounds of Miz Rock, the dreamy Karmyn Tyler, the talented Jerimae Yoder and the rock of Decemberadio. Catch Miz Rock Live at "Rock of My Salvation!" Find Miz Rock in myspace by going here. Go to Miz Rock's website by clicking here. Hear Karmyn Tyler on the Podsafe Music Network. Find Karmyn Tyler in myspace by going here.